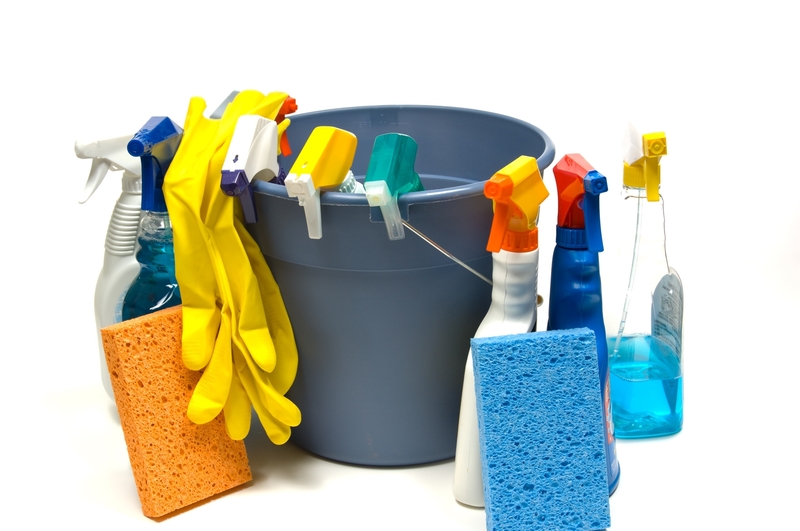 EPS offers the complete cleaning package from one off house cleans, to regular visit cleaning. 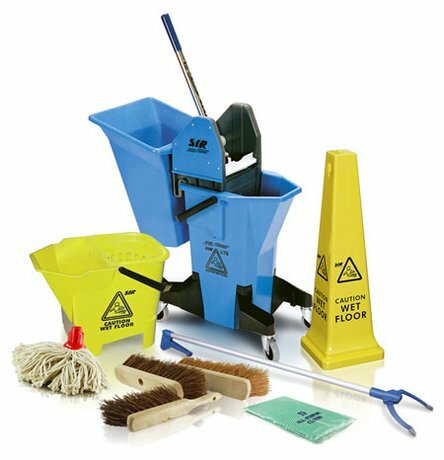 We can clean residential and commercial properties at a price that is competitive and reflective of the quality service we offer. We also offer carpet cleaning services. We offer end of tenancy deep cleans, as well as office clearances and rubbish removal.